My credit card payment isn't processing. We are sorry you are having payment issues. 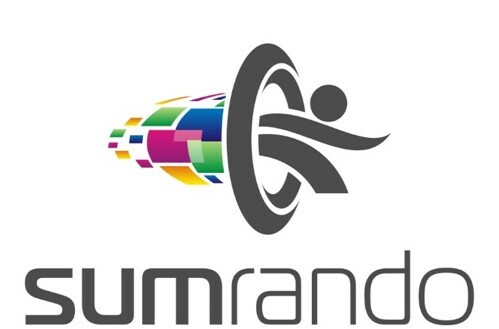 Please email us at support@sumrando.com so we can help resolve any issues you are experiencing.